Most of my photos are available for purchase as prints. If you see a photo that you like and you would like to get a print of it you can contact me on my email: foto@gix.no. There are a few materials available: aluminum, acryl, foam and canvas on frame. I can help with the size and aspect if needed. The prices will vary with size and material for the print, and some of the photos have more exclusive prices. 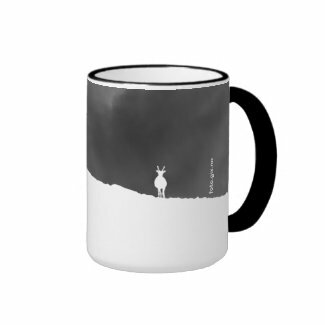 The design from the t-shirt printed on a coffee mug. Or a beer-mug if you prefer. Here follows links to photo books that I have created. They can be previewed and purchased.